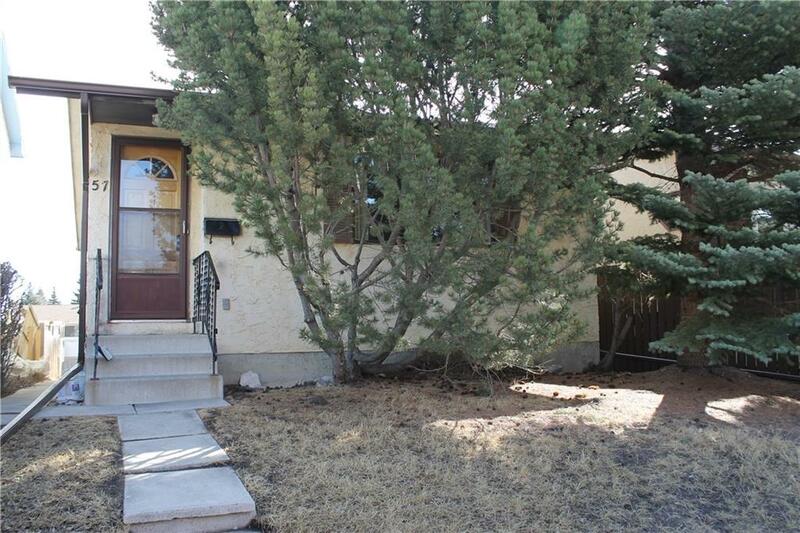 DESCRIPTION Fantastic bungalow with two + one bedrooms, two baths, walk-out basement and detached garage (15'4" x 23'2"). 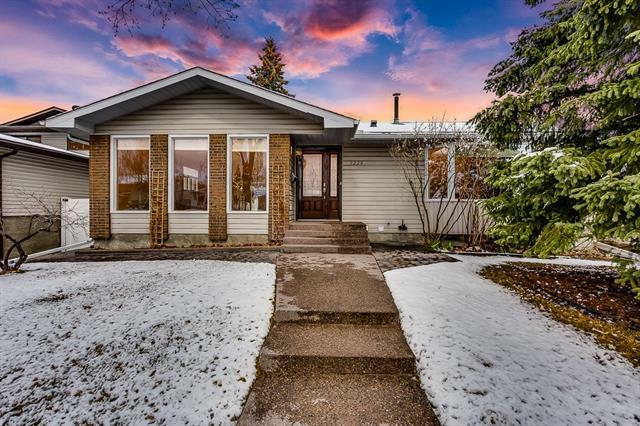 This location can not be beat, a short commute to the University of Calgary, moments to Crowfoot shopping, LRT Station, easy access to major road ways including Stoney Trail. Generous size eat-in kitchen with updated flooring and new stove. 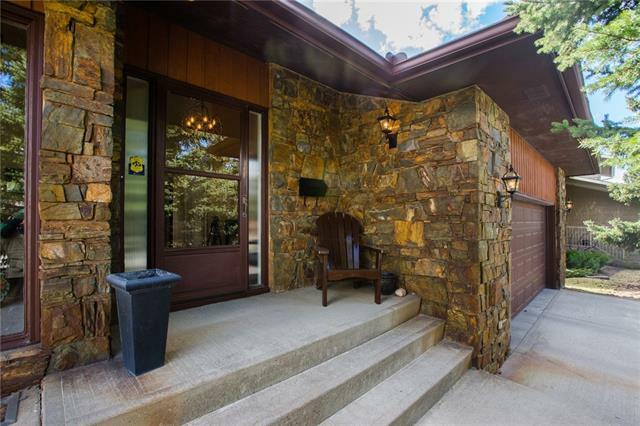 The front living room features a large picture window and wood burning fireplace. The walk-out level has a spacious family room, bedroom (window is not egress), 3 pce bath, laundry room and storage. East facing back yard with patio area. A diamond in the rough. Huge potential, a great opportunity to make this house your home. Home for sale at 57 Ranch Glen DR Nw Calgary, Alberts T3G 1T2. 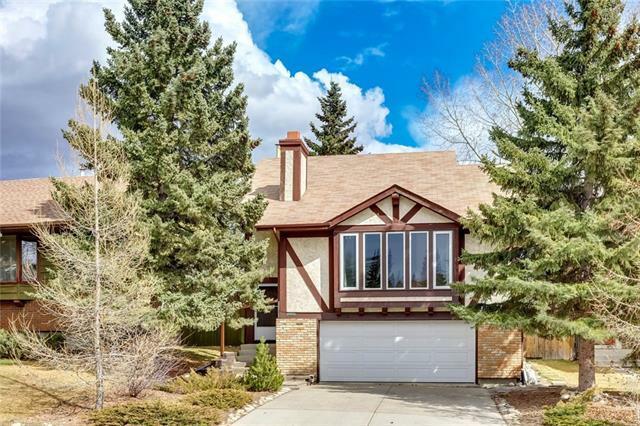 Description: The home at 57 Ranch Glen DR Nw Calgary, Alberta T3G 1T2 with the MLS® Number C4225228 is currently listed at $310,000.